Oh, Easter! Some say that Christmas is the most wonderful time of the year, but for us, Easter gives it a solid run for its money. What could be more fun than a four-day weekend with no pressure for compulsory family lunches or gifts for almost-forgotten relatives and instead, lots of time for hot-cross bunning, chocolate eating and flat-out relaxing? 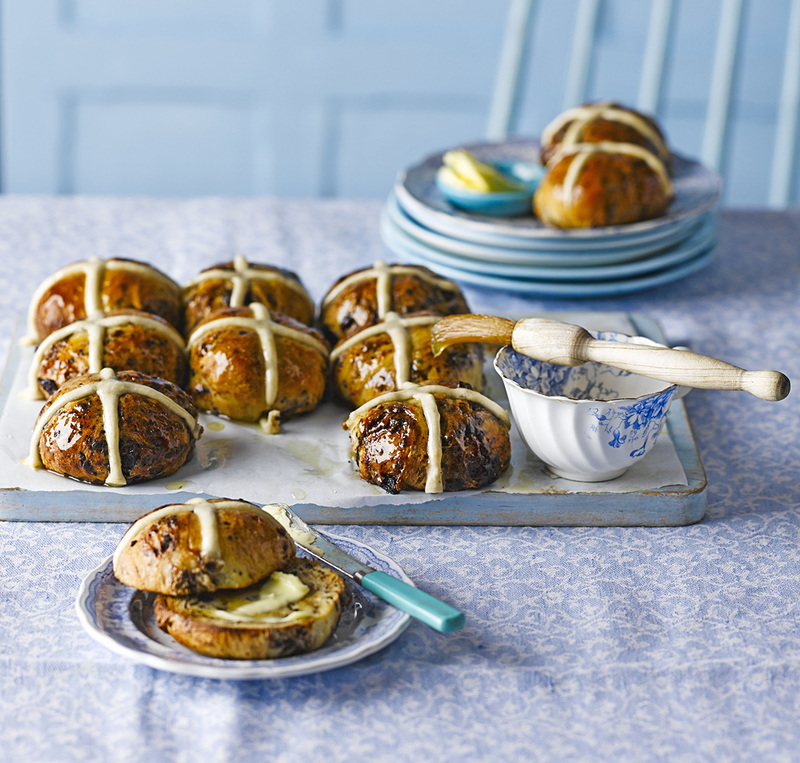 Start the weekend right with hot cross buns on Friday morning (c’mon, we know you’ve secretly been eating them for weeks – no judgement!). Woolies has a great selection of traditional hot cross buns as well as fruitless and mocha varieties. Slather on some butter and you’re ready to go. If you want to take your bun experience a little further, check out this hot cross bun pudding or DIY your buns. A long weekend is the perfect excuse for a holiday house getaway and there’s plenty of time for entertaining without the weekday stress. 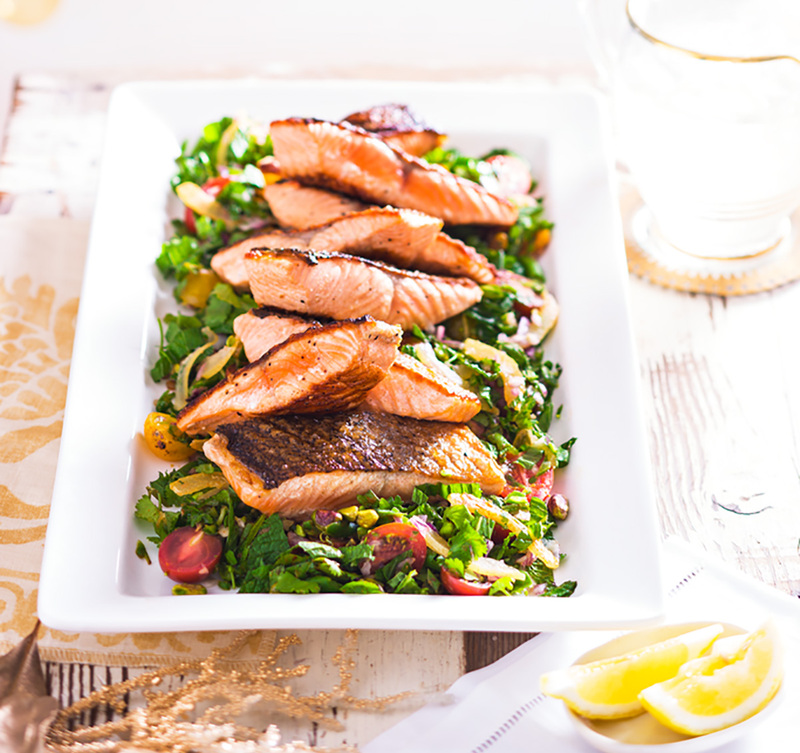 Set Friday aside for a traditional seafood meal and enjoy a feast from Woolies’ seafood selection. Prawns can be served as is with nothing more than a squeeze of lemon or in a café-style pasta, and salmon fillets are a simple yet delicious way to cater for a crowd. These recipes are easy enough to whip up in a beach house kitchen (why do they never have decent chopping boards? And thank goodness wine has screwtops these days!) or at home. Maybe camping’s more your Easter style – there’s certainly no shortage of beautiful camping grounds all over Australia. Some are equipped with built-in barbecues while others require that you BYO stove (and we know that some of you love taking your Thermomix with you as well!). 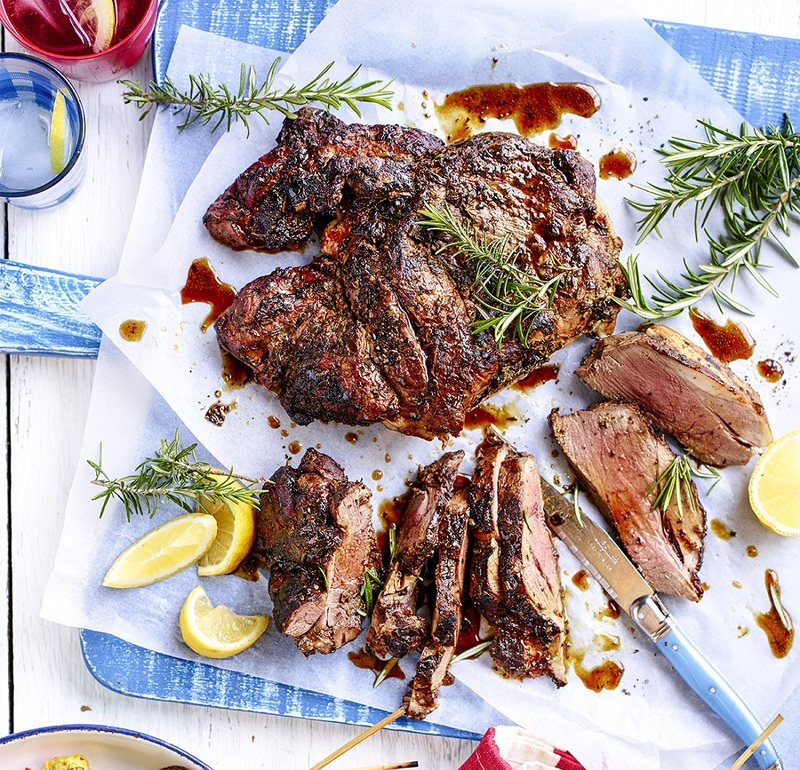 Food always seems to taste better when it’s cooked outdoors, so make sure you’ve got some easy recipes that everyone can get involved in. We love barbecued corn, lamb and really, is there anything that beats toasted marshmallows for dessert? 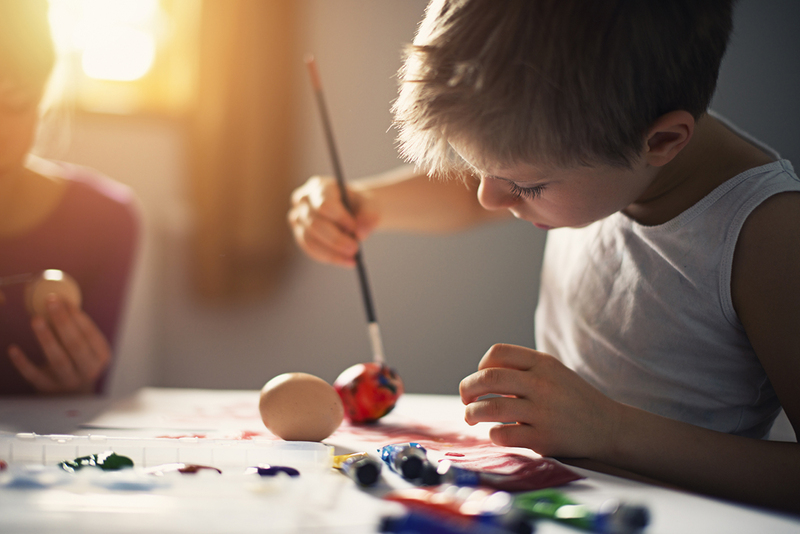 Egg decorating is another great way to get your kids involved in Easter in a way that doesn’t necessarily involve chocolate. You can use hard-boiled eggs or blown eggs for a more delicate finish. Decorating can be as simple as dyeing or you can get creative with cute creatures, delicate tissue paper, or glam glitter. 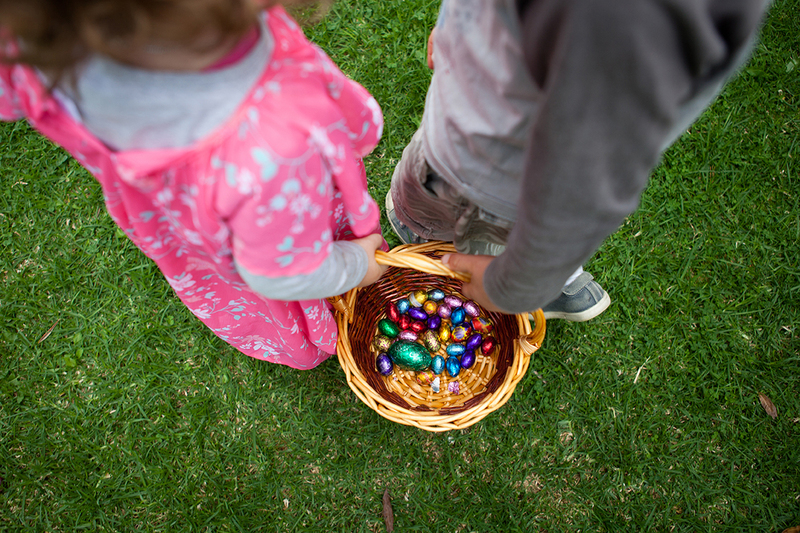 How do you spend your Easter long weekend? Tell us in the comments!